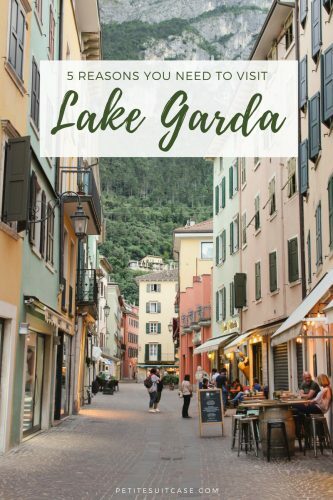 I wasn’t quite sure what to expect when I was planning to visit Lake Garda. I knew it was a beautiful lake in northern Italy and I guess I was thinking it would be just like Lake Como. 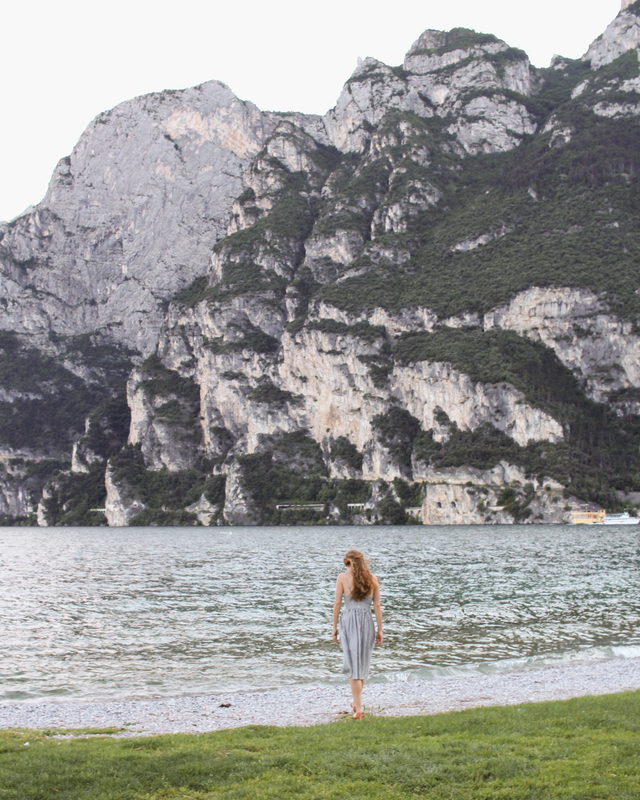 While both are luxury lake destinations, Lake Garda completely took me by surprise. 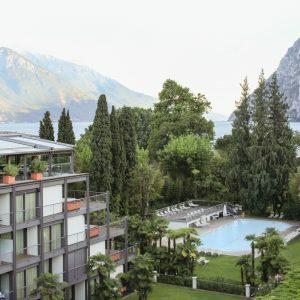 Riva del Garda had all the luxury of Lake Como, but the landscape within the resort was almost Hawaiian. 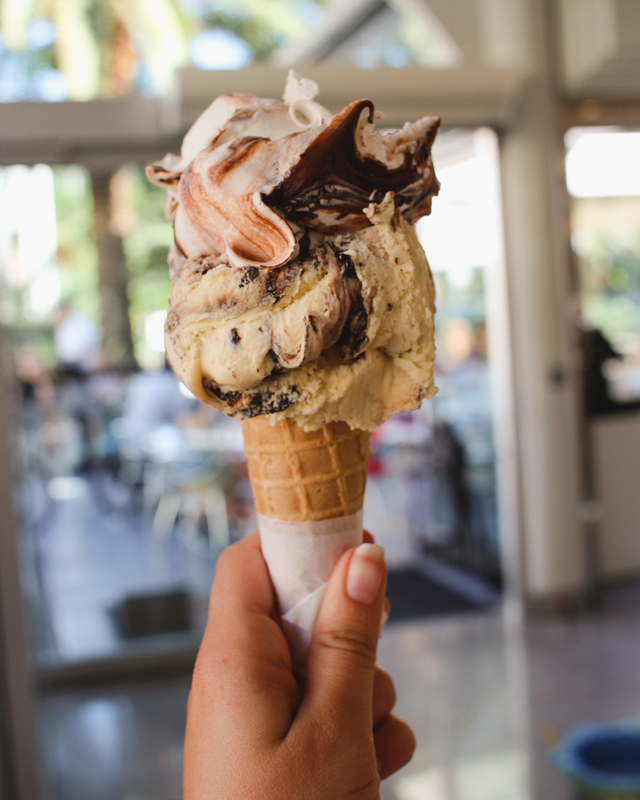 With plenty of outdoor recreation and a laid back vibe, it reminded me of Lake Tahoe. 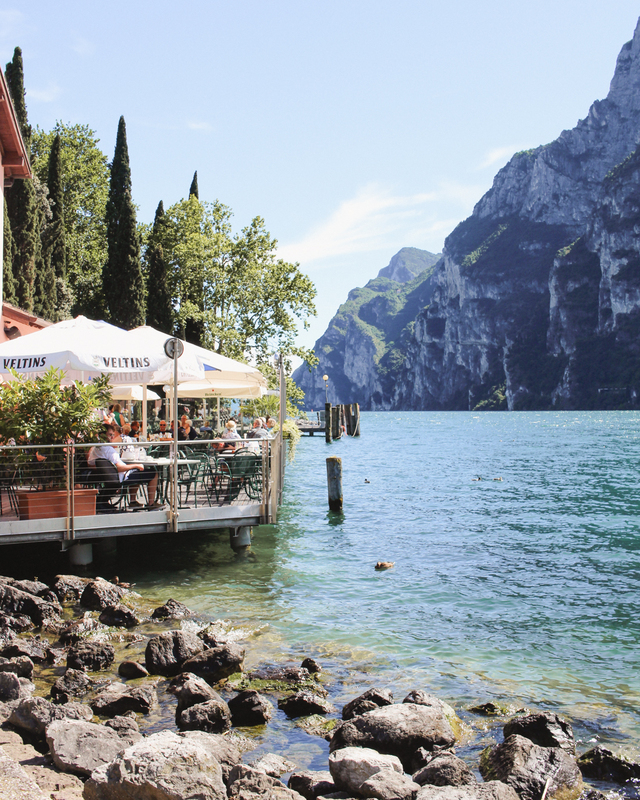 The lake is surrounded by sloping mountains like the Amalfi, but the architecture was more like Lucerne in Switzerland. 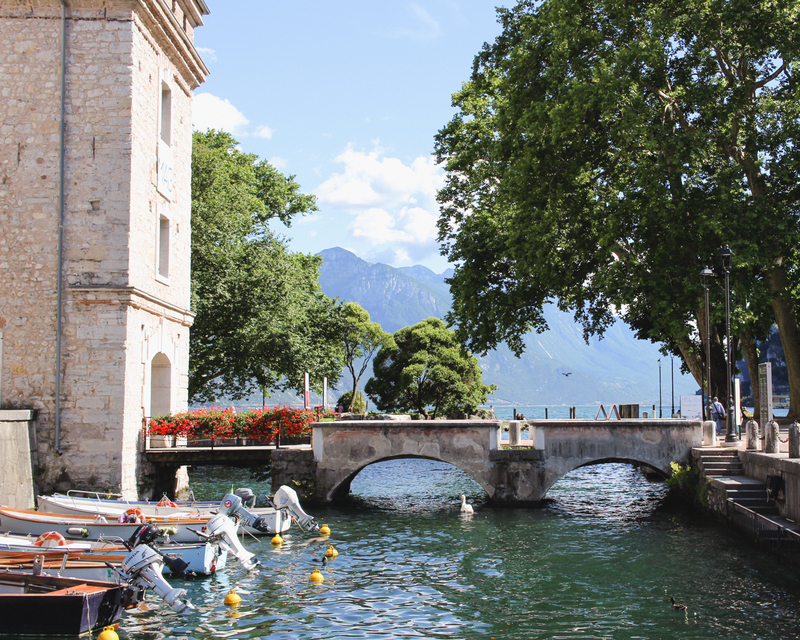 You could say Lake Garda was unlike anywhere I had been because it was like so many places all in one. 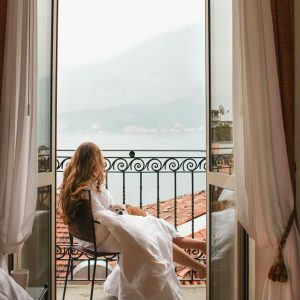 Offering outdoor activities, amazing food and charming lakeside architecture, there’s more than 5 reasons to visit Lake Garda (but let’s start there). 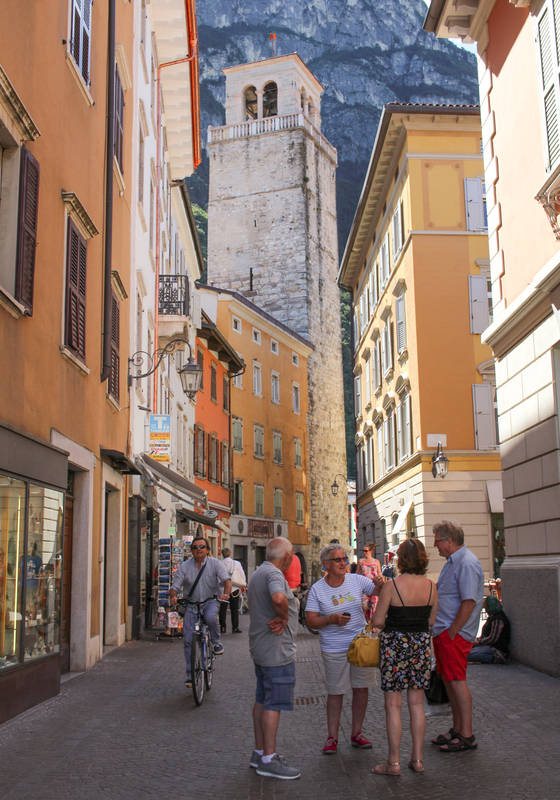 Here’s five reasons you need to visit Riva del Garda, the gem of Lake Garda. 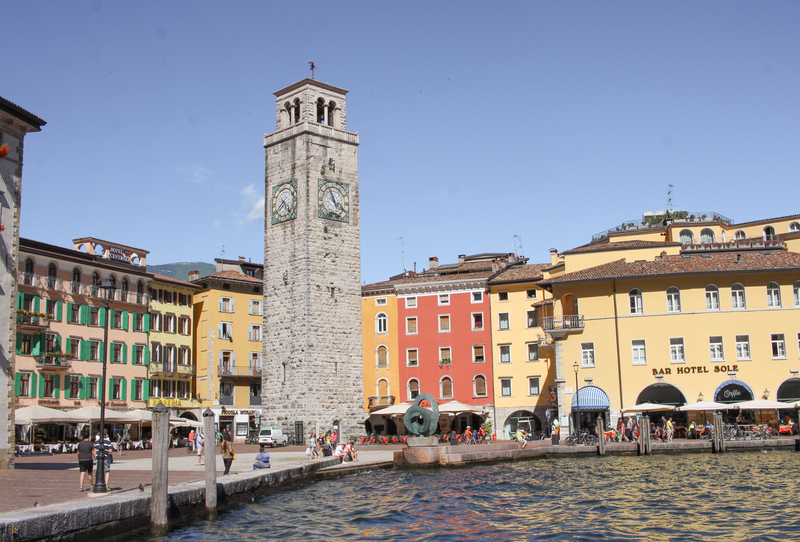 There are so many things for the active vacationer to do around Lake Garda. 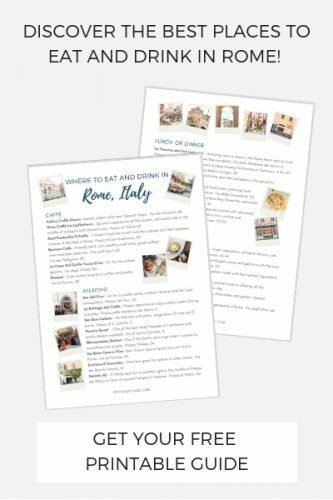 The main thing I’m “active” at during a trip is eating (as outlined in #1), so I can’t really speak to these activities directly. However, I saw signs for boat rides, hikes, sailing, windsurfing and kayaking. If we had more than one night, I would have signed up for a boat ride. I bet the views from the lake would be incredible. These buildings in the town center were so different than the peachy tones of Rome or the faded bricks of Tuscany. 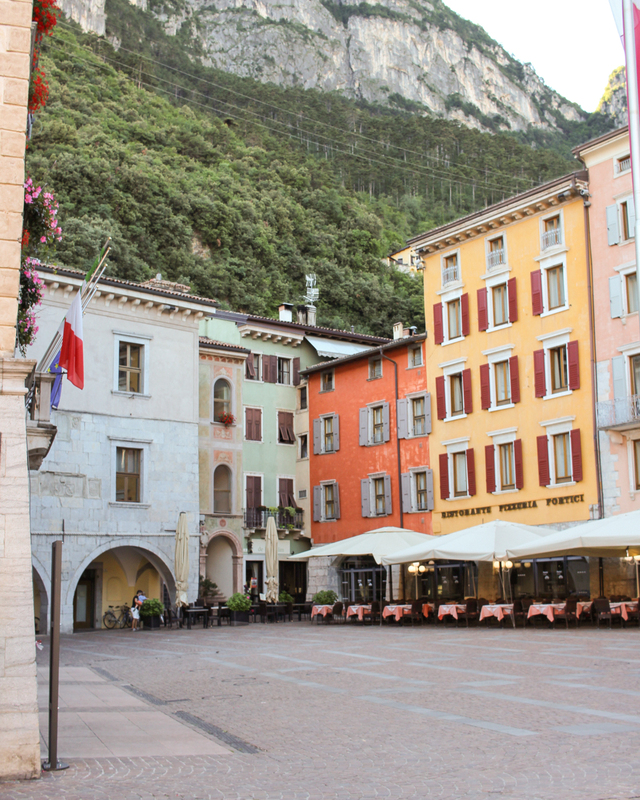 Once conquered by the Venetians and later Austria- Hungarian empire, Riva del Garda became part of Italy relatively recently with the Trentino region at the end of World War I. 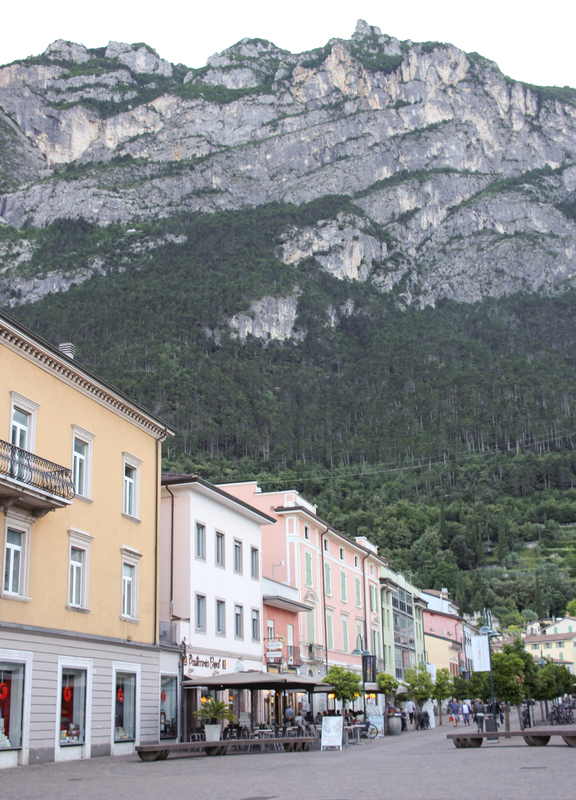 These influences showed and it felt more like Bavaria than Italy at times. 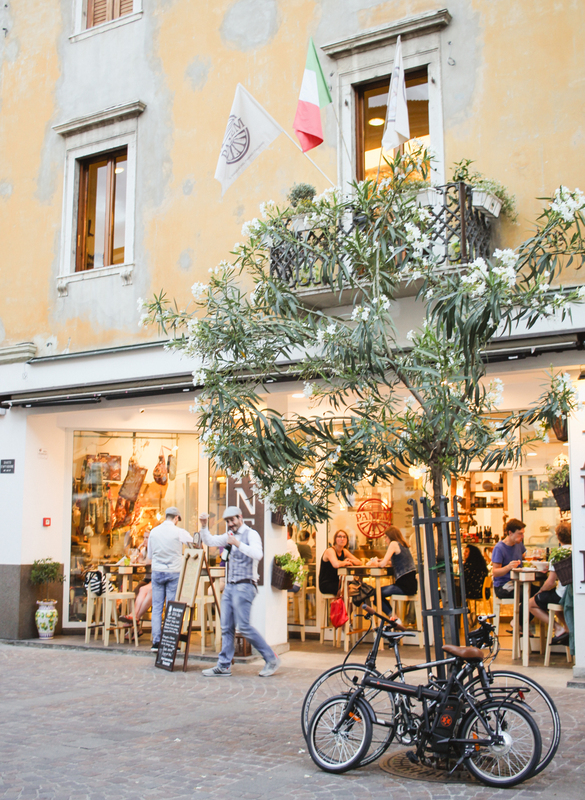 We strolled the narrow streets, enjoyed an aperitivo and popped into a few souvenir shops. 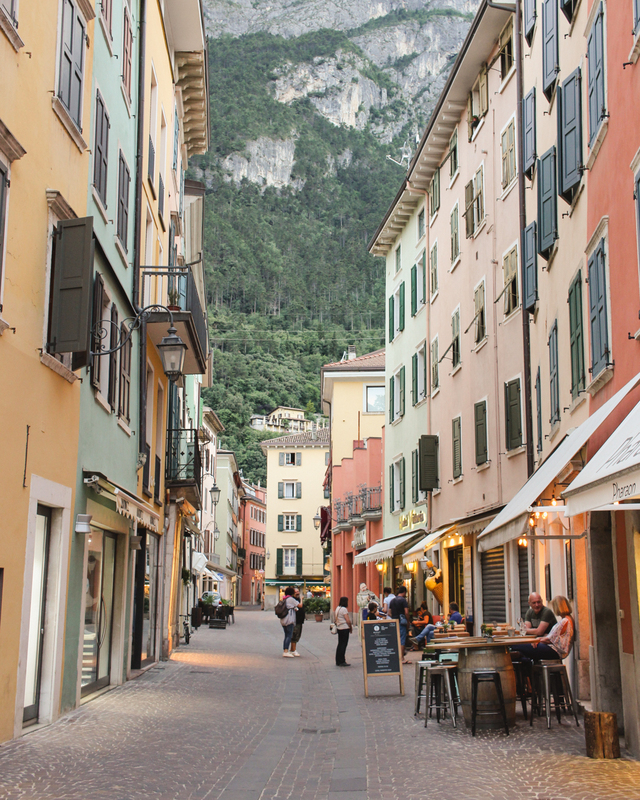 While the secret has long been out to Europeans, Lake Garda is still pretty undiscovered to the average American tourist. 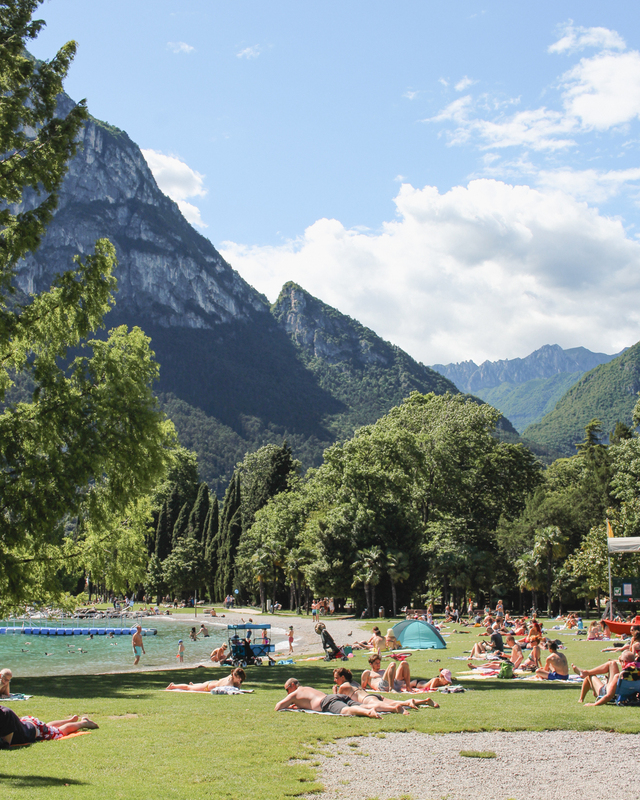 Plenty of vacationers were sprawled out sunning themselves along the shores of the lake, but I didn’t see any bus loads of tourists or a 50 person tour group with headphones (always a plus). 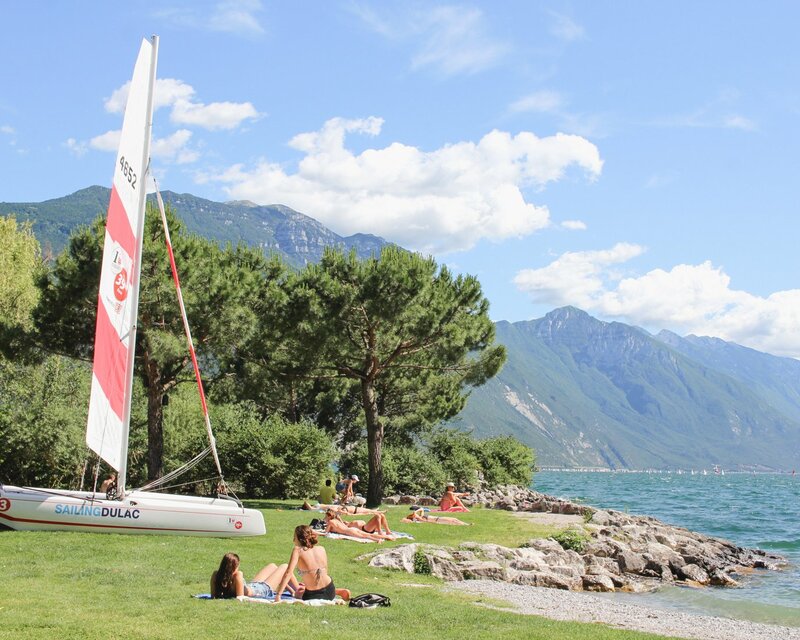 Du Lac et Du Parc is a wonderful resort right on Lake Garda. Read all the details about this luxury hotel in my full review and check availability here. 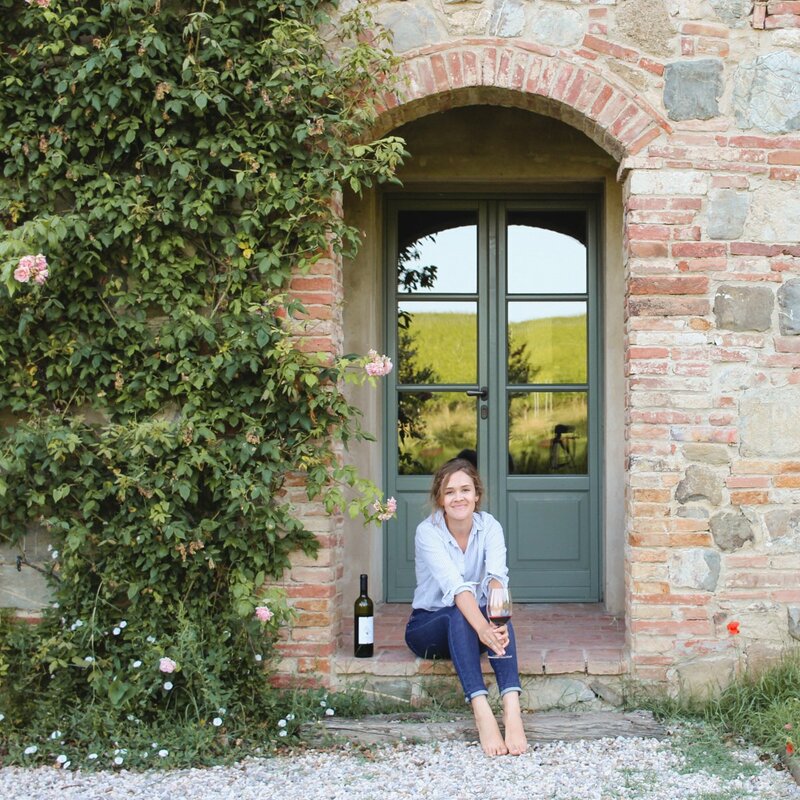 We drove from Cinque Terre and made it there in just under three hours. 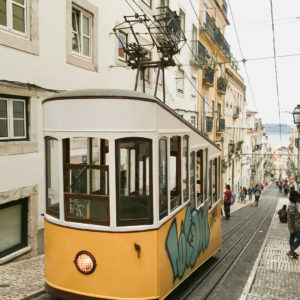 If you don’t have a car, get there by train and/or bus from Venice or Milan in about three hours. 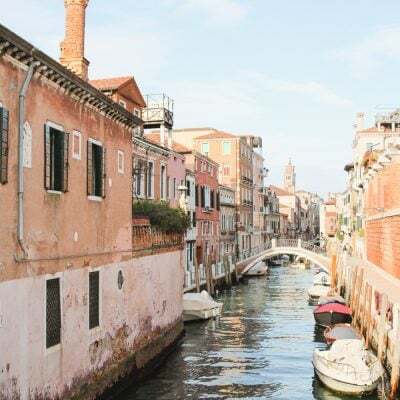 The closest airport is in Verona, which is a great option if you’re coming from within Europe and can take a budget airline.